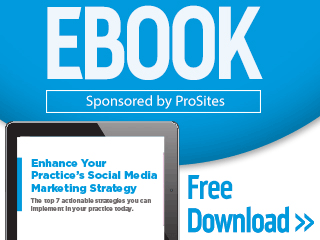 Free E-Book: Enhance Your Practice’s Social Media Marketing Strategy. The top 7 actionable strategies you can implement in your practice today. There’s no question social media is a powerful marketing tool for today’s dental practice. 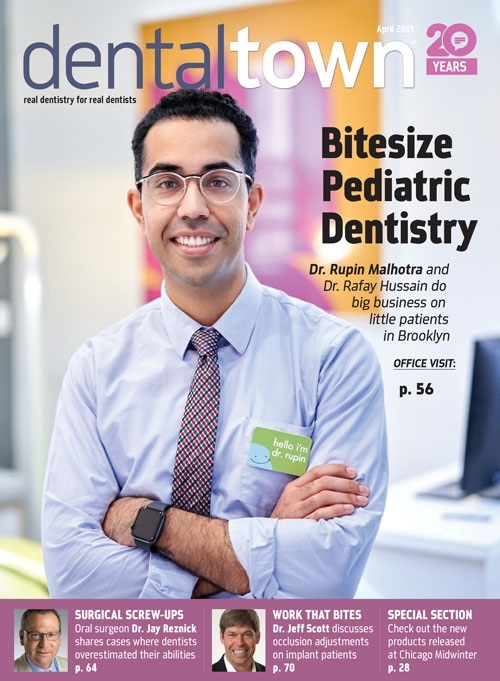 Implementing the right strategy not only keeps current patients engaged, it also helps you reach potential new patients who might not have heard of your practice otherwise—at a much lower cost than traditional methods such as radio spots and newspaper ads.